Extended hours appointments are offered on Tuesday & Wednesday mornings from 07.00 - 08.00 for pre-booked appointments, however reception is not open until 08.00 to accept appointment requests via telephone or in person. 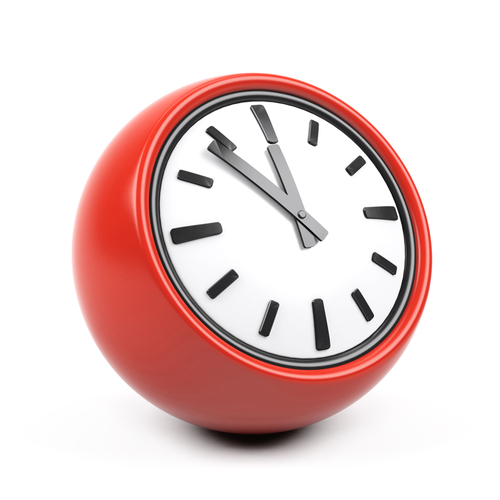 We also offer extended hours appointments on a Thursday evening from 16.00 until 20.00 and these are also pre-bookable. We are closed for lunch between 1-2 each day. The surgery is closed from 18:30 until 08:00 the following day during weekdays, except during extended hours when the surgery is open on Wednesday and Friday from 07:00. 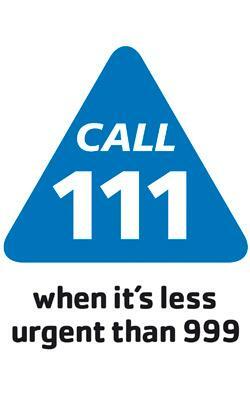 When the surgery is closed your urgent medical care is provided by NHS 111. In the case of difficulties reaching the 111 service in your area, please use alternative telephone number 0300 130 3035 (there is a charge for using this number). Once a month we close for Staff Training from 1.00pm. You should use the NHS 111 service if you urgently need medical help or advice but it's not a life threatening situation.